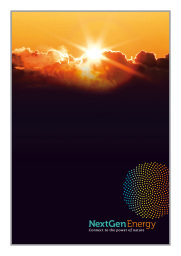 Plumbing, heating and solar thermal We can help you with all your plumbing and gas heating needs. Based in Northiam, reliable, insured and experienced. 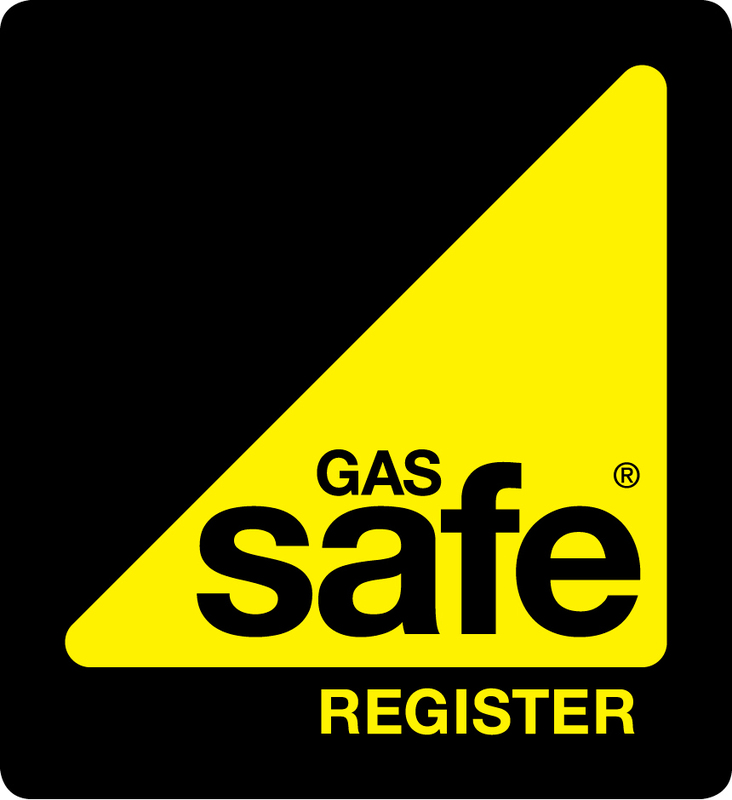 Gas safe registered, city and guilds level three qualified.